Hello babes! 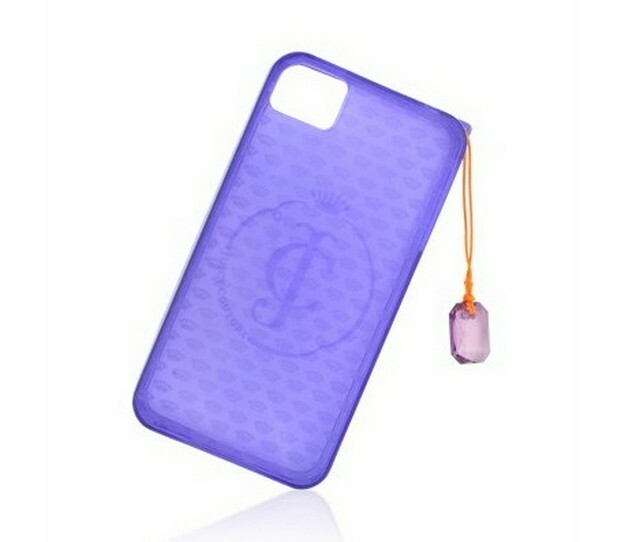 Today I'm going to talk you about FORZIERI the online luxury shop where you can find amazing accessories. You can find almost every famous designer like Dior, Marc Jacobs, YSL and between all - this is not the biggest designer - but is my favourite super girlish brand, Juicy Couture. Here I have my picks for you, you can visit them and maybe purchase everything you like! I hope you liked my choises and visited the amazing FORZIERI online shop. I love the fabulous pink Marc Jacobs bag. I am in love with most of these pieces!!! Love Marc Jacobs bag ! The Marc Jacobs bag is gorgeous!!! 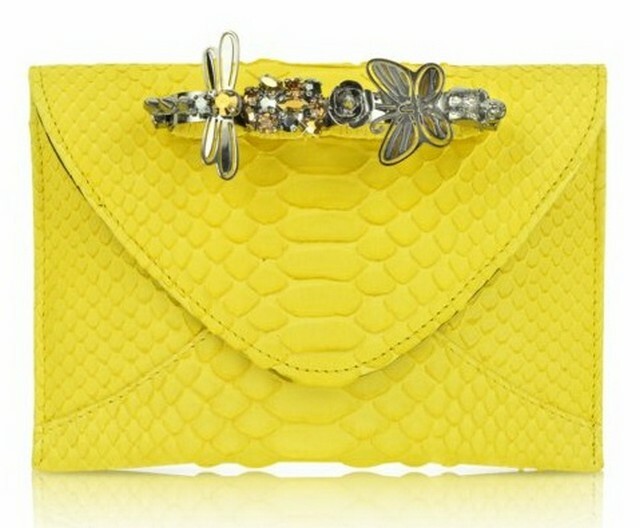 I love the yellow clutch, it's amazing!! I've never heard about it, so thanks for sharing! Looks like a great shop! 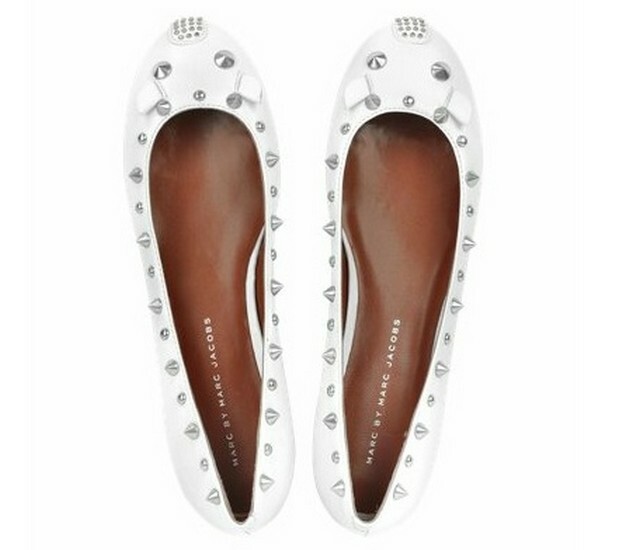 I absolutely love the Marc Jacobs mouse flats! thing beats Marc Jacobs! Which one are you going to get? I often visit Forzier! Wonderful pieces!!! Oh i love this online store!!! what a great shop! i love that pink marc jacobs bag! Love the Marc Jacobs bag! I agree, that pink bag is perfection! θα τα πάρω όλα χα χα! you have chosen a lovely bag! 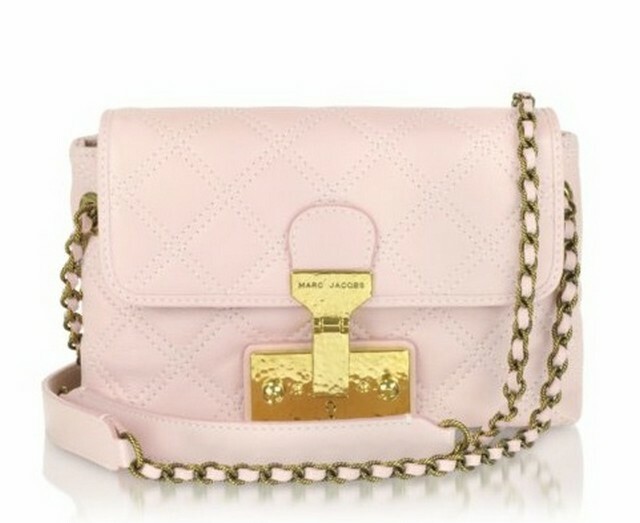 The dusty pink bag by MJ is so sweet and cute! Love all these colors! Maybe you can help me with this? I need information on the Scrapbook x kipling bag. wow...great pieces! love the ballerinas! Really cool choices and great shop! Very inspiring post. Your choices are always so stylish and refined!!!! Love love love the bag! !